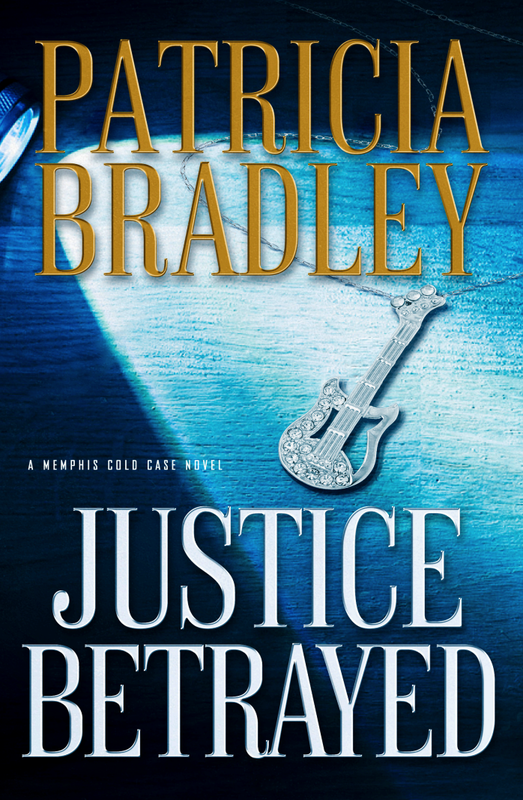 Winner of an Inspirational Readers’ Choice Award in Suspense, Patricia Bradley lives in North Mississippi with her rescue kitty, Suzy. Her romantic suspense books include the Logan Point series and the Memphis Cold Case Novels. 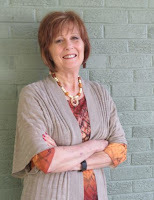 She also has written sweet romances for Harlequin Heartwarming available as e-books. The phone rings and it’s your mother-in-law…or your husband calling to say he’s bringing the boss home for cake and coffee in…ten minutes. And you don’t have a cake prepared. But you do have a cake mix and everything you need to mix it up and a can of frosting in the cabinet. That’s all you need. Oh, and a microwave and a microwaveable bowl. This recipe is easy-peasy. Mix the cake (I prefer chocolate) like the directions say and pour the batter into a microwaveable bowl. I use the Pampered Chef Roc Croc that my daughter gave me, but any pan you can put in the microwave and will hold the cake mix will do. After you’ve poured the batter into the pan, open the can of frosting (again chocolate although I want to try caramel!) and dip the frosting out by the spoonful and drop into the batter. I usually make a circle with the frosting. My Roc-Croc has a lid and I put it place it on top of the pan and then pop the mixture into the microwave and microwave for 7 minutes. Voilà! Your cake is done and still warm when your company arrives. Sometimes I add a dollop of ice cream before I serve the bowls.